Make your Web Experience Sweet! At WebCandy, we believe you deserve the best in web hosting. We know that not everyone has the IT skills to wield the full power of the Internet, but that is where we can help. We have the expertise to maintain your webpages, email, and any other Web infrastructure you need to keep your business or nonprofit running. Our pricing is the sweetest of deals, and we look forward to discussing how we can sweeten your web hosting! Contact us today. At WebCandy, we believe technology can either be your best friend or your worst enemy. Let us make sure, that relationship is always sweet. We have the expertise to provide quality consultation and management of your business or non-profit's IT infrastructure. You can sleep easy knowing that your operations will still be there in the morning! Plus, these services do not have to break the bank. Check us out! 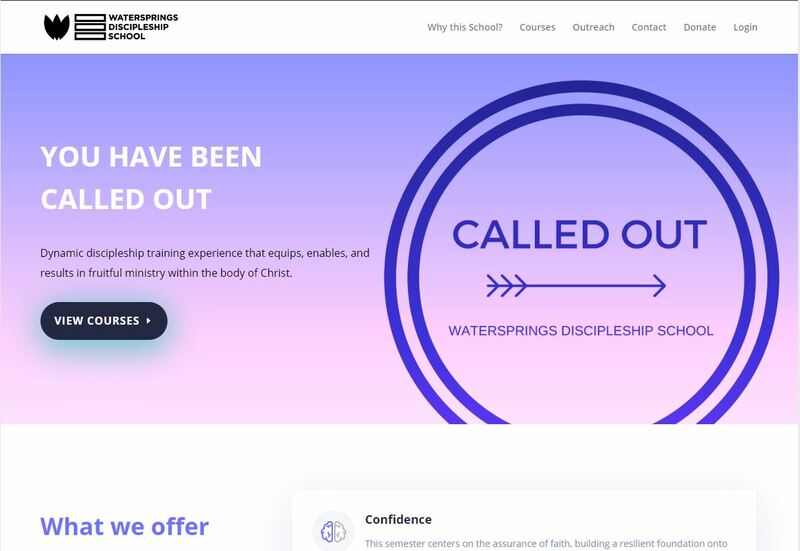 Web Content Page that introduces you to the Watersprings Discipleship School. This school disciples Christians to live an obedient life of immense impact. Check out the site and consider signing up for one of their classes. 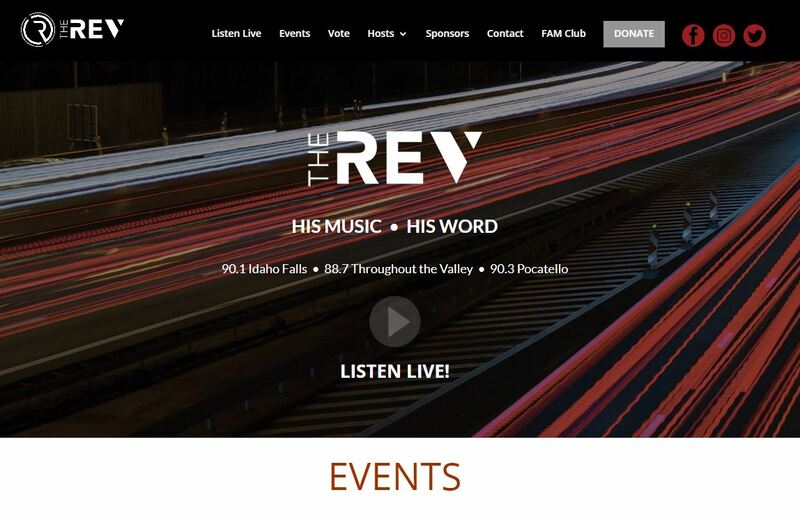 Web Content Page that showcases the amazing work of local Idaho Falls photographer Ashley Amaral. Her photography work captures the heart of any event. Use her services for your next event and be impressed. Web Content Page that details the story of this quaint coffee shop on 1st Street in Idaho Falls. 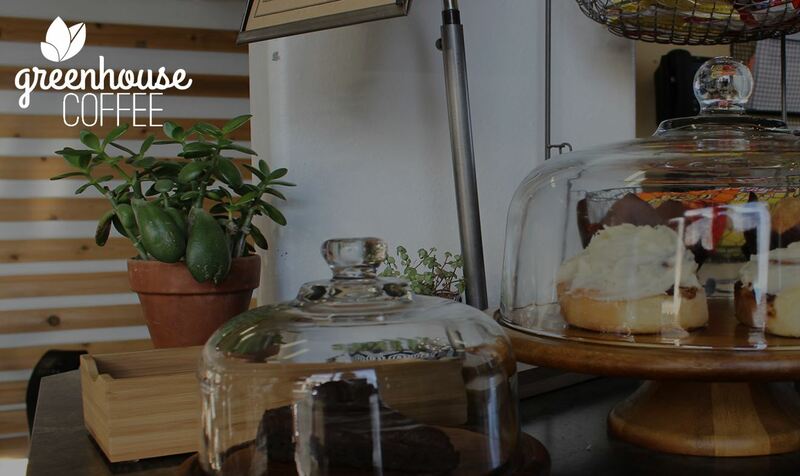 If you are in need of a good cup of joe or just want a delectable treat, Greenhouse has want you need. Come and experience the love. Web Content Page that details the great experience of this Thrift store. 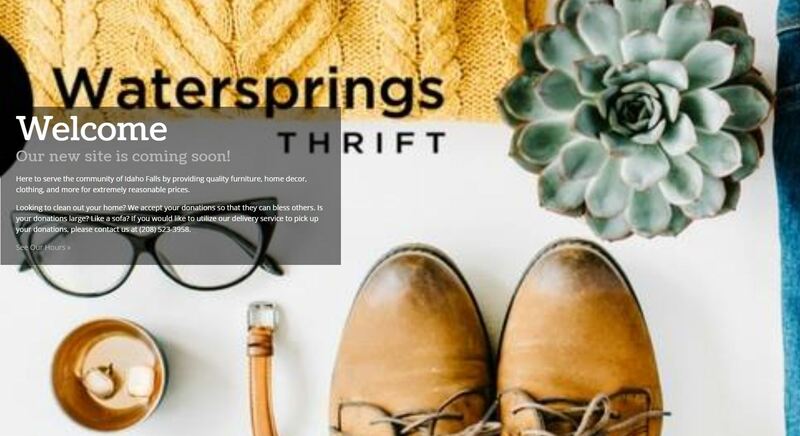 Want to get involved, or donate goods to bless others, look no further than Watersprings Thrift. Find great deals from great people! 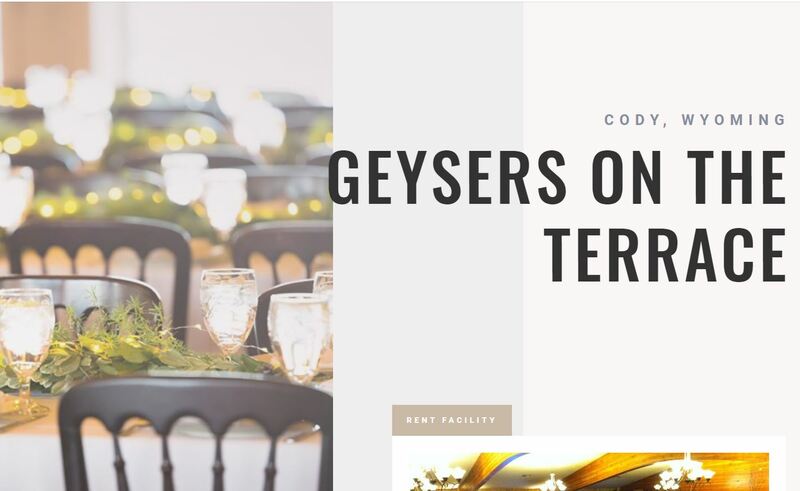 Web Content Page that gives you the information you need to reserve the best event center in Northwest Wyoming. Just check out their gallery of photos and you will quickly see that their service is unmatched. 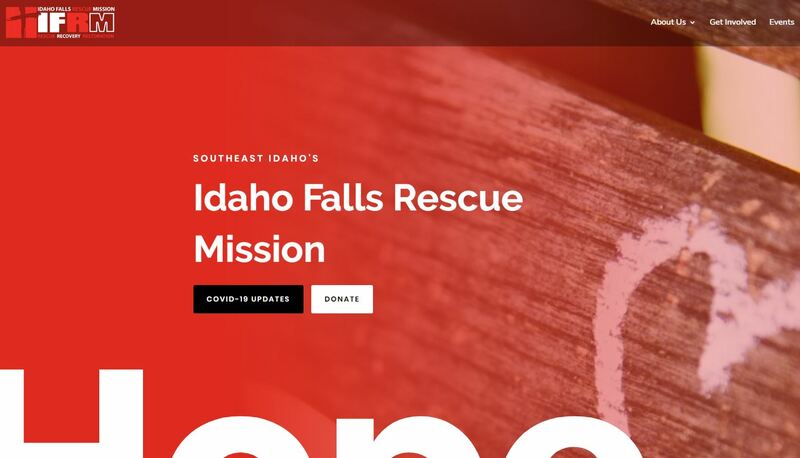 Web Hosting Environment delivering a Wordpress experience that suits the needs of the Idaho Falls Rescue Mission. Their mission impacts countless people in need, and we are glad to provide a host that meets their needs. Are you a web developer or studio looking for an additional coder on a project? We will code with you at $25/hour. Sweetening your web experience begins when you contact us! Do not let Web technology be your problem... let us make it your solution.